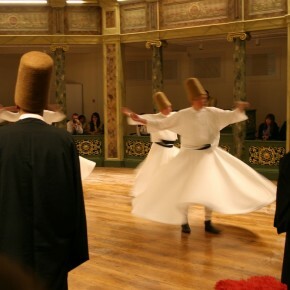 During our second evening in Istanbul, we were treated to a private concert of Turkish music and a traditional Sema “whirling ceremony” by Hakan Talu and his Sufi musicians. 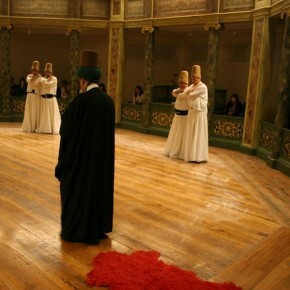 Seated in the round at the Galata Mevlivihane in Istanbul, we were mesmerized by the music, ritual, and dance. 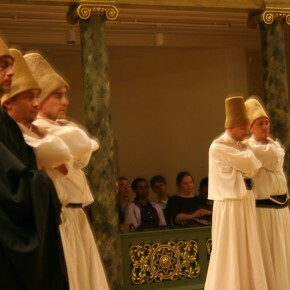 We also had an opportunity to visit with musicians and students from the Istanbul Technical University Music Conservatory, who gave a lecture/demonstration of Turkish music and its musical instruments. 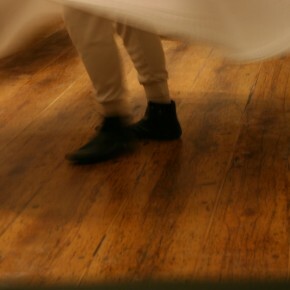 Enjoy the wonderful music in the videos below! Hakan Talu was born in 1960 in Istanbul. 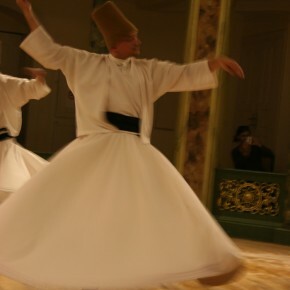 He has graduated from the Istanbul Technical University Government Conservatorium Turkish Music Department and completed his Master’s degree in the Social Sciences at the same university. 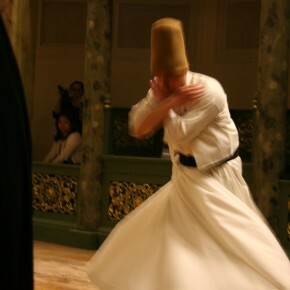 He first participated in a whirling ceremony at the Galata Mevlevi Lodge in 1980. 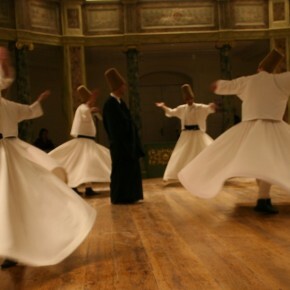 Since then he has participated in many whirling ceremonies, Turkish Tasavvuf and classical music concerts as well assisting album productions as a musician. 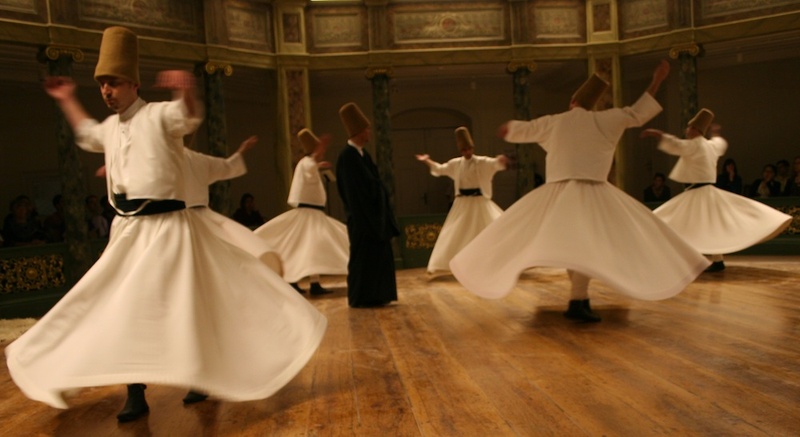 He is the artistic director of the Istanbul Music and Sema Group as well as a musician. 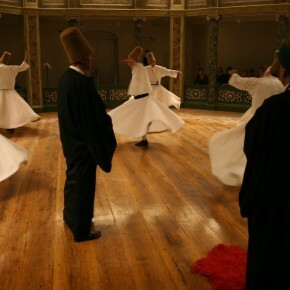 Hakan Talu has been co‐director of the Mevlana Culture and Art Foundation, which has done four national tours as The Whirling Dervishes of Turkey. 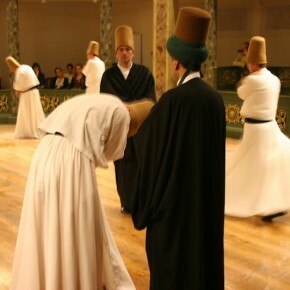 Dervishes Clip from Yale ISM on Vimeo.